Adelante! 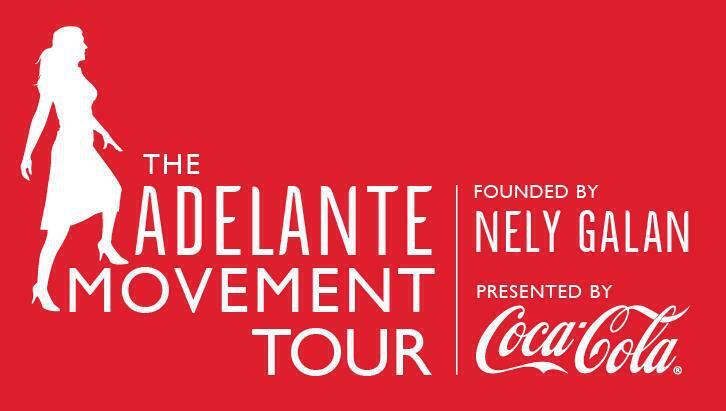 with The Adelante Movement | Fashion Fab News - fashion, beauty, celebrities, designers . Last Year, I went to Hispanicize - Blogging,film, and journalist conference- in Miami where I met so many wonderful people. This year I will got too to enjoy with my blogger friends, learn about promoting my blog, meet new people, enjoy the lounges and share experiences with many Latinos. For 2013, Hispanicize will have the opportunity to show us an amazing initiative created by Coca-Cola and some important Latinas who promote Latina´s empowerment and I will be there because I really support women who are able to raise their families regardless of the difficulties and The Adelante Movement will discuss about it! El año pasado tuve la oportunidad de ir a Hispanicize -Conferencia de blogging, cine y periodismo- que se realiza en Miami y donde conocí mucha gente increible. Este año tengo la oportunidad de ir también y estaré con mis amigas blogger, aprenderé como promocionar mi blog, conoceré gente nueva, disfrutare de las fiestas y compartiré experiencias con más latinos. Para este 2013 Hispanicize nos trae la oportunidad de conocer una iniciativa perfecta para nuestra comunidad, la cual fue creada por Coca-Cola e importantes latinas de los medios quienes promoverán el avance de los latinos. Claramente yo asistiré a este panel porque en verdad apoyo a las mujeres que son capaces de sacar adelante a su familia sin importar las dificultades y The Adelante Movement hablara de ello. Latina media dynamo and women’s empowerment advocate Nely Galán, she was named one of People en Español’s 25 Most Powerful Women and Currently Galán is executive producer and creator of “Celebrity Swan,” a new edition of her hit reality series, which will air this fall on FOX.Galan is also frequently cited for her influential work outside the industry as a board member for COUNT ME IN (the leading national non-profit provider for women entrepreneurs). 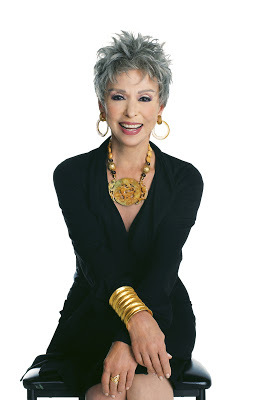 Rita Moreno just penned her first book, Rita Moreno a memoir, to be published this spring. 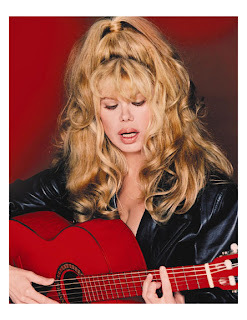 She starred in the premier of Life Without Make-up.She belongs to an elite group of only eight living performers who have won entertainment’s grand slam of the industry's most prestigious awards: The Oscar, The Emmy, The Tony and The Grammy. Over the decades, she has collected dozens of other show business awards, including a star on the Hollywood Walk of Fame in 1995. Visit Coca-Cola Journey at www.coca-colacompany.com, follow them on Twitter twitter.com/CocaColaCo and check out their blog www.coca-colablog.com. Compartire mi experiencia en Hispanicize y The Adelante Movement gracias a Coca-Cola. Totalmente de acuerdo!! Este movimiento me encanta! 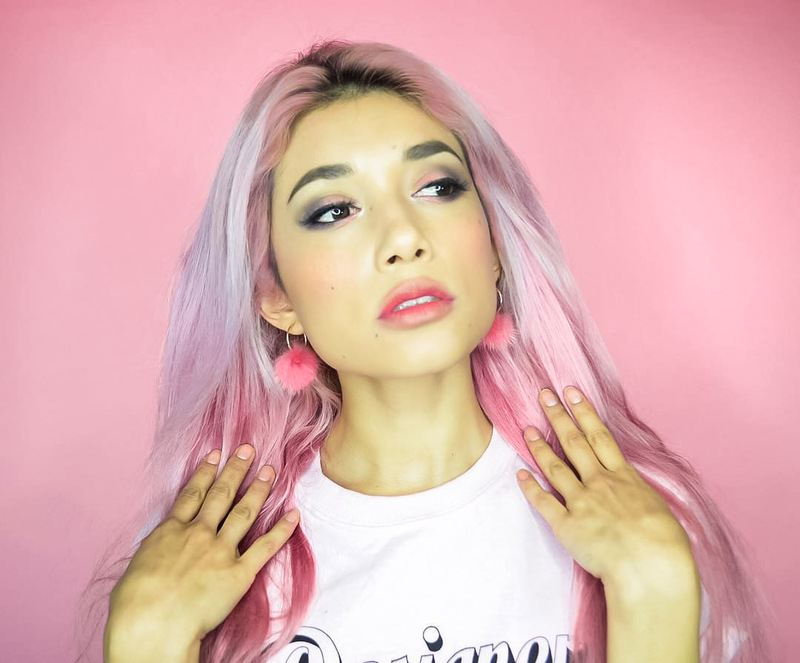 See you soon in Miami Lina. Vamos Adelante! Yay bonita, counting the days!! !